The Uplands real estate is in a gated community west of Austin, near Bee Cave. These built-to-order, individualized homes feature oversized lots from 0.5 to 3.0 acres (large for this area). The community is private and secure, so residents of The Uplands homes for sale can enjoy their luxury homes without disturbance. For those with a generous budget, the Uplands homes could be the ideal place to live, far away from the hustle and bustle of the city, but close enough for convenient access to Austin's urban amenities. The average date of construction here is 1999, with a broad range of older and newer home sites. The average space reflects the aesthetic of current homeowners at 4,100 square feet. Residents have made quite a few updates, with some complete remodels. There aren't too many fixer-uppers in this luxury community, but you can find gems that have seen recent upgrades. The district borders Barton Creek Habitat Preserve, which provides thousands of acres of greenspace. 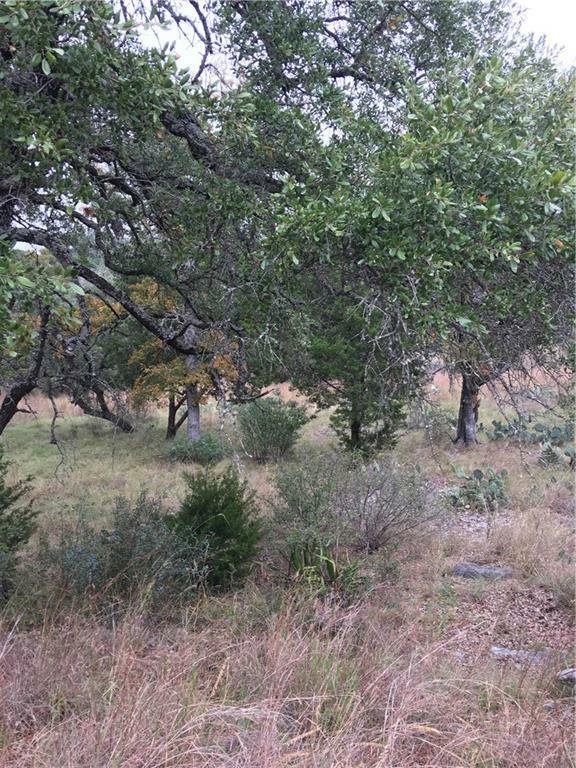 If you choose the Uplands real estate, you will be in the rugged grandeur of Texas Hill Country. 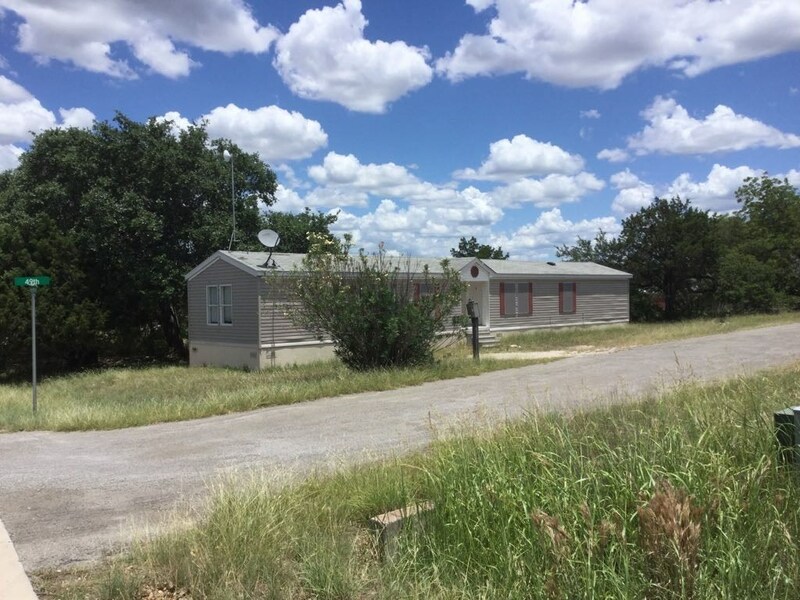 You get Hill Country vistas, convenient location for country and large properties when you purchase a home for sale in the Uplands, 17 miles from Downtown Austin. If you'd like more information about Uplands homes for sale, please continue reading below. The Uplands is near Bee Caves Road just off Highway 71. 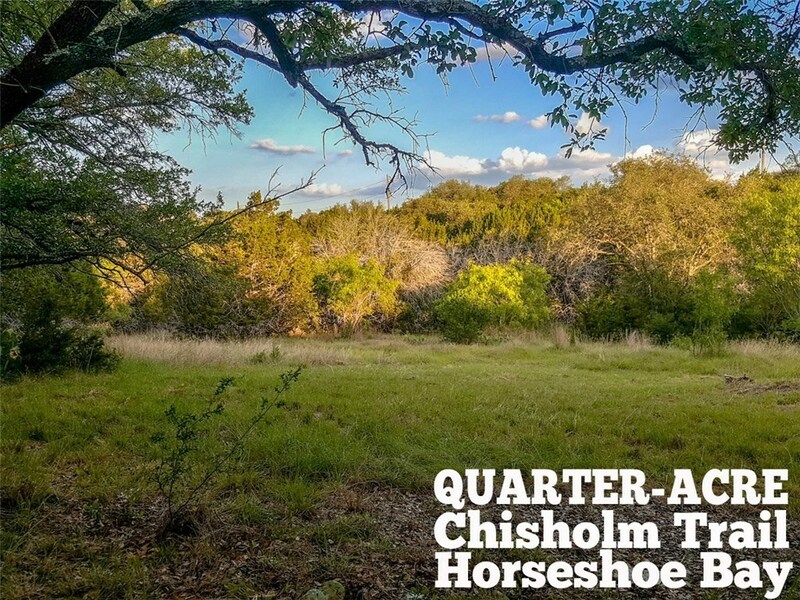 The neighborhood lies 25 miles from Austin-Bergstrom International Airport for convenient business and personal travel. 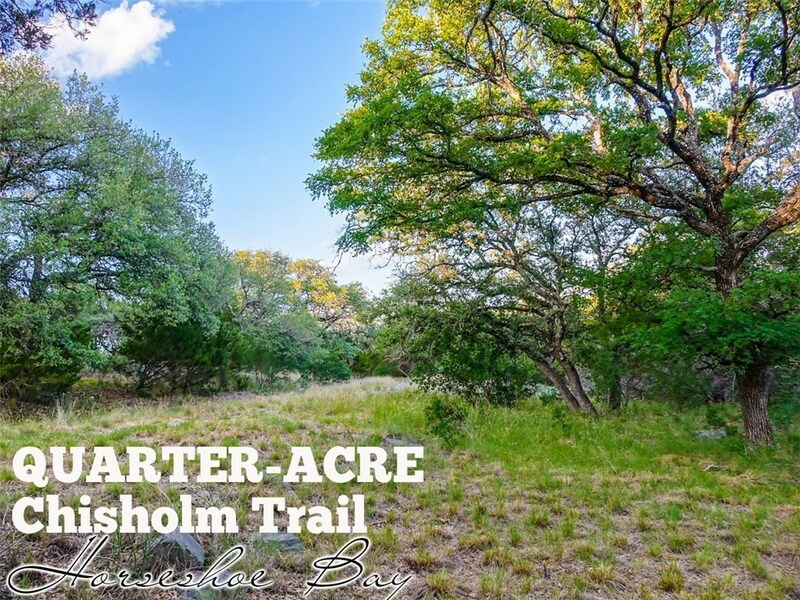 The Uplands is close to the Barton Creek Habitat Preserve for weekend hiking excursions. At Hamilton Pool Nature Preserve, the whole family can swim and cool off in the natural spring. If you enjoy sports, Lake Travis provides all the variety you could want. Whether you just want to go swimming and kayaking or are looking for more elaborate sports, there is something for everyone. You can bring your one boat or rent one to spend the day on the lake boating, fishing or skiing. If shopping is more your style, check out the Hill Country Galleria for the latest deals and fashions. Be the first to know when new Uplands homes for sale are listed. Sign up with our site! Making your home search easier is just a click away.